With over 18+ years of Residential Real Estate Experience,Sharon has helped many clients achieve their dream of home ownership. Whether a first time buyer, seasoned seller or investor,she has a solid understanding of the local real estate market. With efficiency and expertise, Sharon McCraney has what it takes to make the sale happen.Sharon looks forward to working with you! Buying or selling, your real estate experience will run smoothly. Sharon is consistently one of the top agents in the College Park office. In Fact, she is one of the top producers in the region, and ranks in the top % nationwide.A proven track record with many satisfied buyers and sellers, in neighborhoods and counties throughout MD. Although atop producer,she is never to busy for her clients. Attention to detail, experience and knowing the needs of her clients, will make your home buying or selling process seem easy. 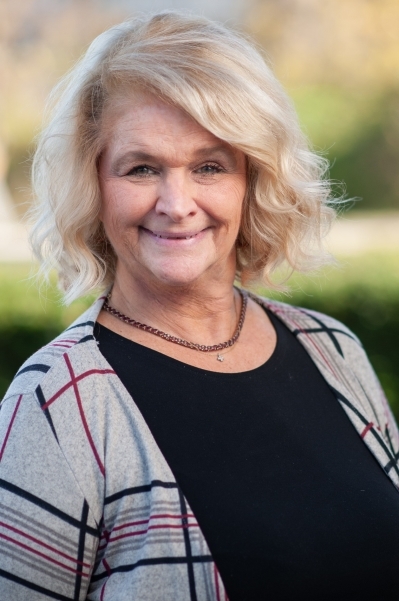 With a wealth of knowledge of the area's communities and amenities, Sharon is uniquely qualified to help with all of your real estate needs. Sharon is also a certified yoga instructor, teaching gentle yoga through yoga III vinyasa flow classes currently running. She is also proficient in speaking French the native language of her grandmother. "Sharon has always helped us with our properties. She is very professional, thorough and honest!"